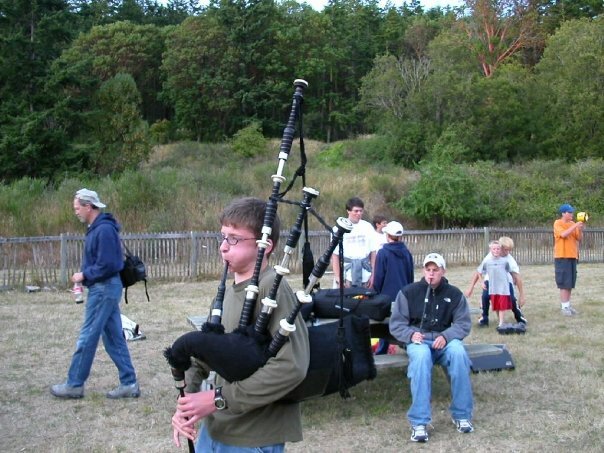 I took my first bagpipe lesson at the age of nine in Oakland, CA. My instructor was Liza MacAdam, an outstanding piper from the Highlands of Scotland living halfway around the world in the San Francisco Bay. It was with Liza that I began to absorb the discipline, technique, and expression of Scottish music. Fifteen years later, the pipes still inspire me every day. 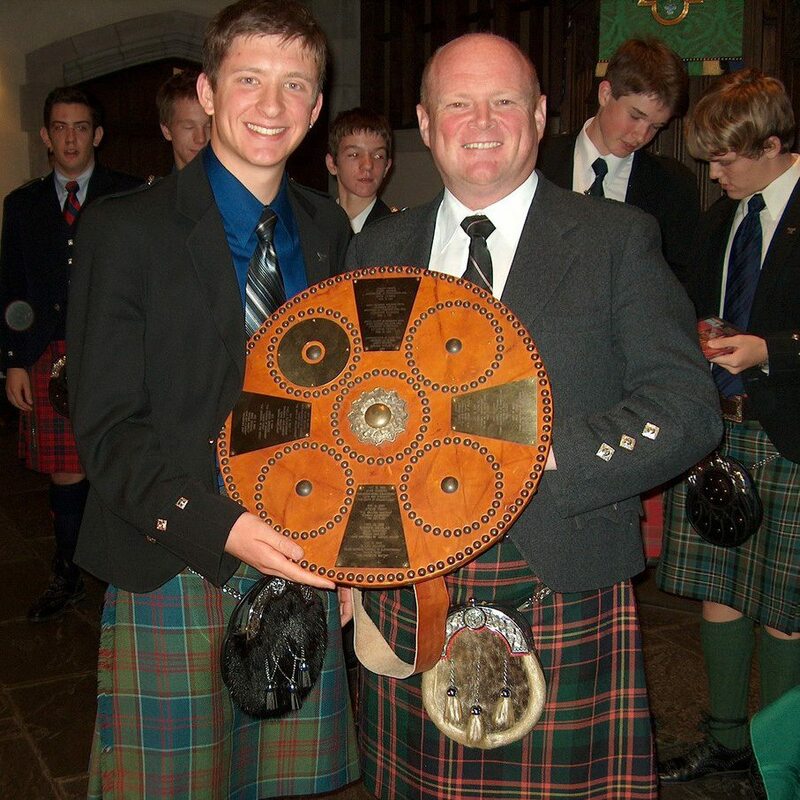 In 2006 I won North America’s top amatuer piping competition: the George Sherriff Memorial Invitational in Toronto, ON. Earlier in the season I placed third at the Nichol-Brown Invitational, North America’s other top amateur piping competition in Albany, NY. Today, I still compete regionally, going head to head in solo competition with the top solo bagpipers in North America. As a composer, I wrote several tunes which are played by top ranked bands and solo players in competition and performances. One of them, Afternoon at the Green Monster (which I composed at the age of 14), has thousands of hits on youtube and is played the world over by top recitalists. 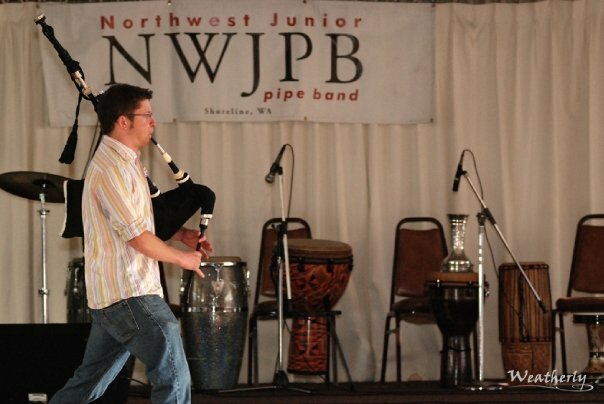 As an instructor, I have taught private lessons since 2004, and have years of experience working with youth pipe bands in the Pacific Northwest. 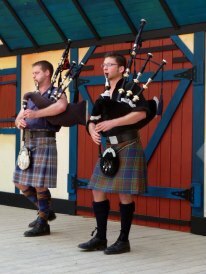 I have also taught in the Portland area as an instructor on staff at the Highland Musical Arts Summer School of Piping and Drumming at Lewis and Clark College. 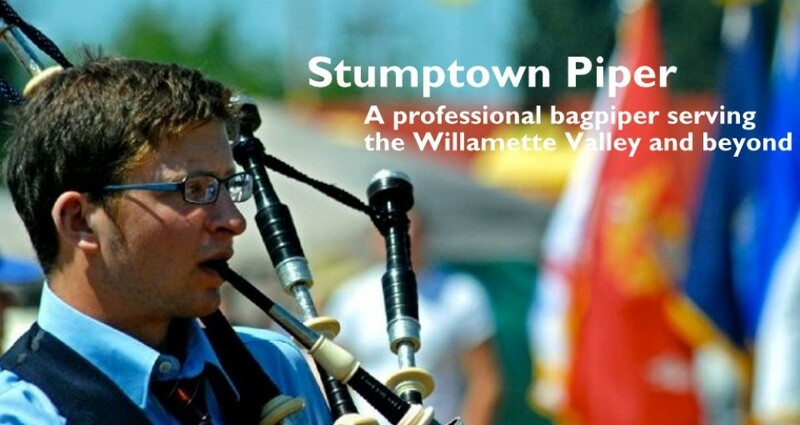 My current goals are to record my first full-length, professionally produced bagpipe album, to perform at venues all over Portland, and to share my passion for Scottish music with students all over the Pacific Northwest and the world.